For a number of iPhone owners iOS 11.2.2 is throttling performance by as much as 50%. I exclusively picked up on this trend in my iOS 11.2.2 Upgrade Guideyesterday as users were not just subjectively reporting their iPhones and iPads felt slower, but being able to demonstrate it with before and after benchmark scores (1, 2, 3, 4, 5, etc). Across over 30 single-core and multi-core benchmarks, Mughal found single-core and multi-core performance of his iPhone 6 fell by an average of 41% and 39% after updating to iOS 11.2.2. The results are broken down on his blog. 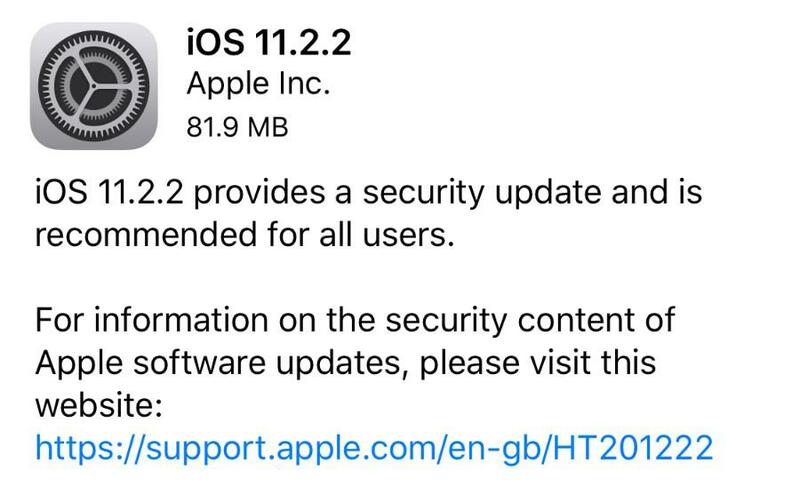 It is worth pointing out Mughal upgrade to iOS 11.2.2 from iOS 11.1.2 not iOS 11.2.1, but that shouldn’t be relevant as the throttling Apple introduced in iOS 11.2 was specifically for the iPhone 7 only.